After Vashi and Nerul, Kharghar is the most acclaimed node of Navi Mumbai. It is located on the route of Pune from Mumbai. 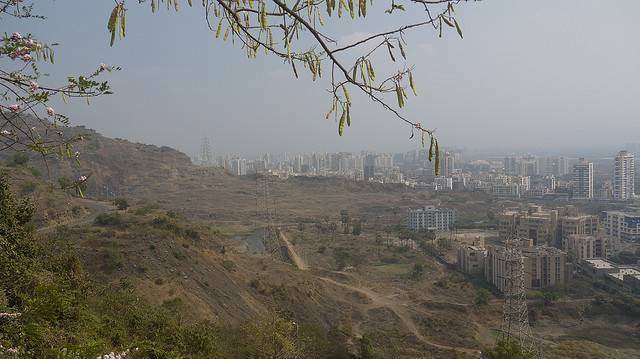 There are many industrial and commercial segments booming in Kharghar. The lush green hillock which wraps up the Kharghar node gives it an appeal of Hill station especially during monsoon season. This hill is ideal for trekkers and hikers. Thus adventure lovers can have fun time when they visit Kharghar Node in Navi Mumbai.